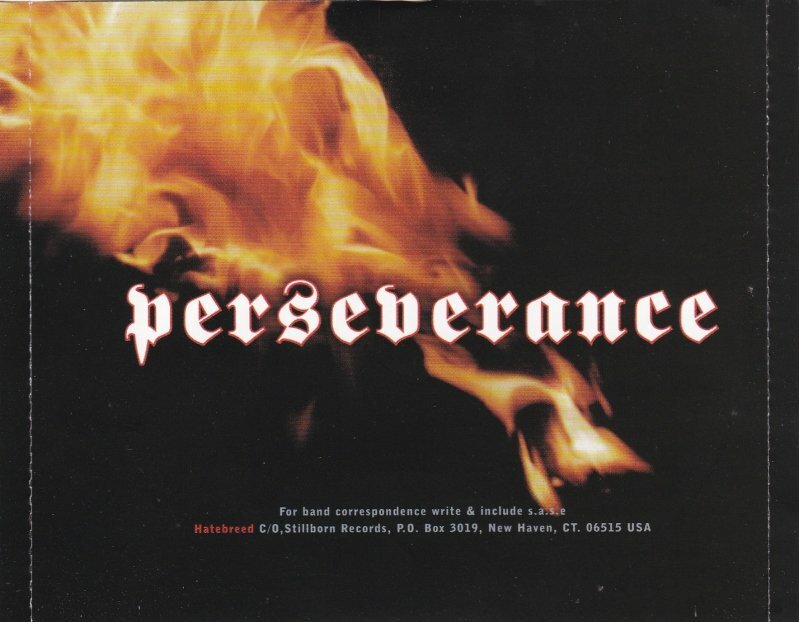 Reading Time: 1 minute Hatebreed’s “Perseverance” will kick start your day and help you overcome against all opposition! Get some! CLICK HERE FOR MORE METAL MOTIVATION! !